Central Florida artist Samp Da Champ drops the first single from his upcoming album Selfies in the Trenches. The track feautures Kendra Farrior and Rock Out Chuck. Samp says, "there's been an increase in violence where I'm from. [These Young'ns] been gettin' off all summer long. Here's an "on time" song off of my new project. I pray it inspires you." 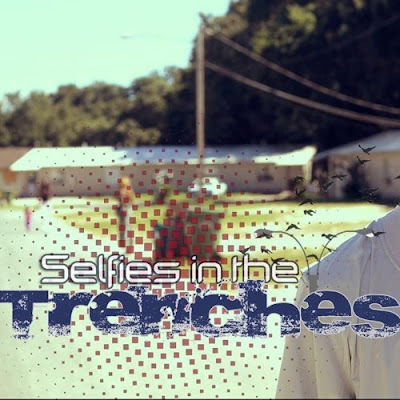 Selfies in the Trenches is scheduled to be released November 20th 2015.